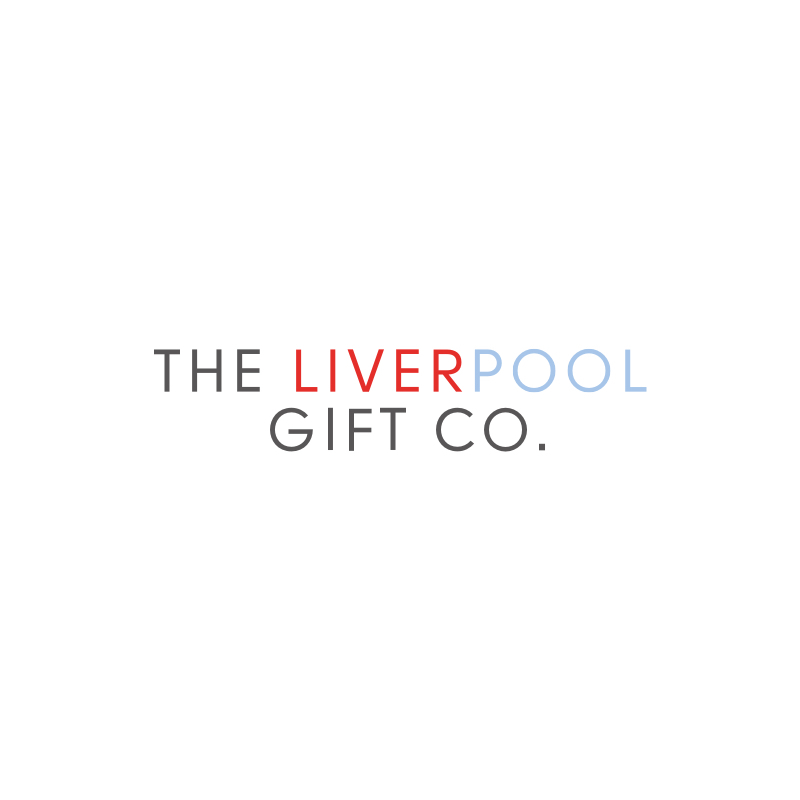 Fab gift for any LFC fan. Each Liverpool plaque is individually handmade, comes with a swing ticket and is hung using a natural jute. Originally, “You’ll Never Walk Alone” was a theme tune from the musical Carousel, by Rogers & Hammerstein. The song has been recorded by many artists, such as Frank Sinatra, Gerry & The Pacemakers, Elvis Presley, Doris Day and Andy Williams to name but a few. At the end of one of Queen’s concerts, the audience, without prompt, spontaneously sang “You’ll Never Walk Alone”, and this helped the creation of their songs “We Are The Champions” and “We Will Rock You”. Undoubtedly, the most successful cover of “You’ll Never Walk Alone” was sung by Liverpool band Gerry & The Pacemakers, their version topping the UK charts for a month. LFC fans started singing their version in 1963, and it developed into being the teams anthem. Other football teams around the globe have now adopted the song, including Celtic, Borussia, CD Lugo, and Japan’s F.C Tokyo to name but a few.